Veronica Lee Wynn, age 60. Sunrise June 3, 1955 and Sunset June 9, 2015. Veronica was employed at The State of Ohio and was a member of Manna from on High Ministries. She was preceded in death by her father Odell Tucker and twin great grandchildren. Left to cherish her memory are her parents Anna Bennett Williams, sons Darius (Deboria) Wynn and I’Tika Wynn, 13 grandchildren and a host of siblings, cousins and friends. 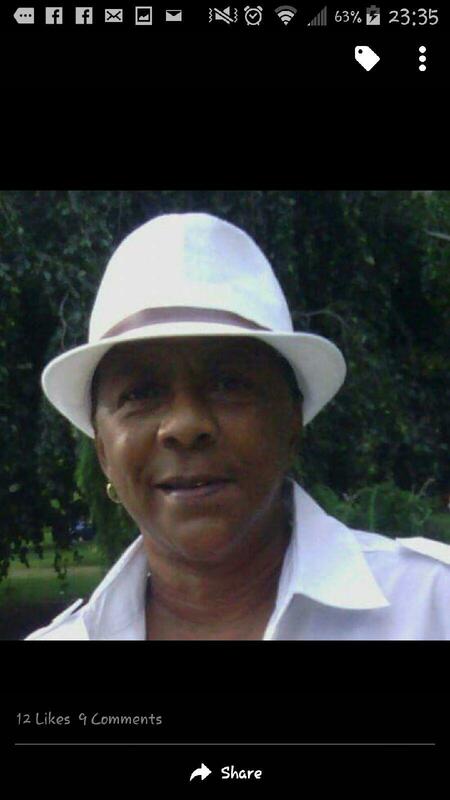 Visitation 12:00 noon Tuesday June 16, 2015 at MARLAN J. GARY FUNERAL HOME, THE CHAPEL OF PEACE 2500 Cleveland Ave. Interment at Eastlawn Cemetery. I just today learned of Ronnie’s passing & I truly offer my condolences. I have known her forever & have nothing but good memories anytime I saw her. Rest easy my friend.